True and lasting change is possible! What is the key to lasting life-change? The answer lies in your soul… and the things to which your soul is spiritually bound. There are countless self-help plans that promise to break bad habits. While some are effective at changing harmful patterns, true transformation is more than just avoiding destructive behaviors. Drs. Dennis and Jen Clark have decades of experience in helping people unearth the root causes to emotional and behavioral issues. 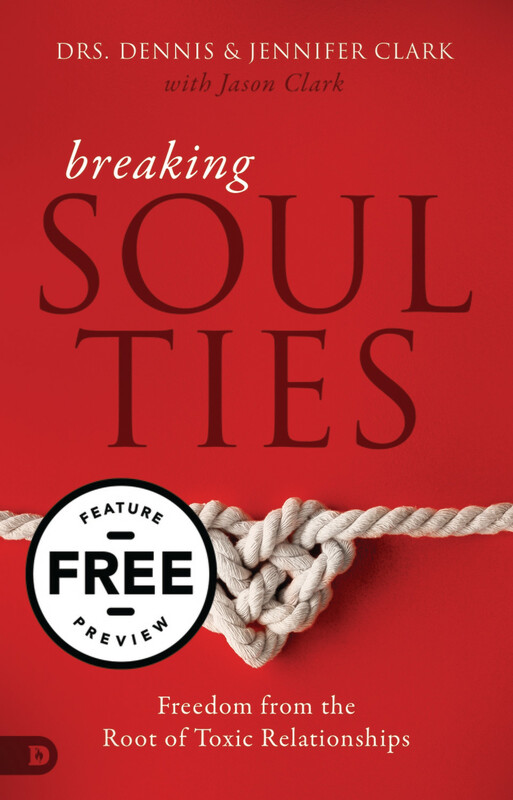 Combining their psychological expertise with a biblical framework for spiritual deliverance, the Clarks offer powerful tools to set you free from the soul ties that are binding you! Coupon Code will be listed in the email with your MP3s. **This Special cannot be combined with any other shipment or physical product. This title will be released May, 2019. More than 35 years experience in healing prayer, Drs. 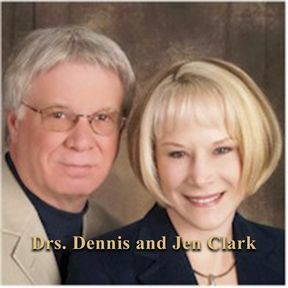 Dennis & Jennifer Clark minister together full-time as a husband and wife team dedicated to setting people free and equipping them with the tools for personal transformation.